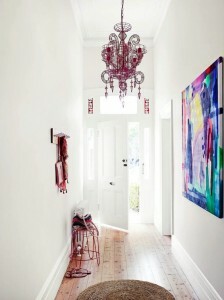 The most important aspect of having your home repainted by a professional Melbourne Painters is the colour selection. Colours can be complex in the way that they absorb or reflect light. The right selection of colours can influence how a room can feel. 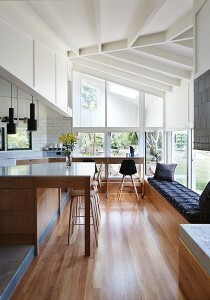 Open plan living is great, having the kitchen, dining and living areas all in one big space brings the family together. However large rooms can sometimes feel cold and vast depending on their design and the amount of natural light that is entering the space. 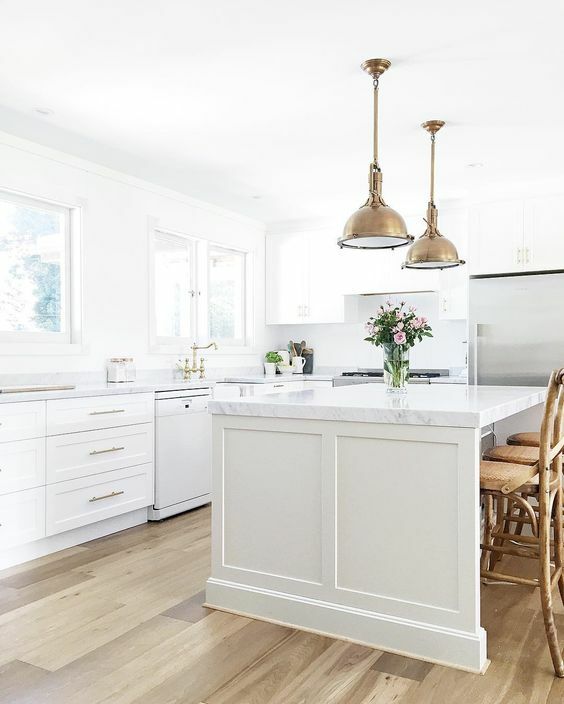 Colours such as Dulux Natural White, Whisper White and Grand Piano are known as warmer off whites and tend to bring the walls closer together, making a large space feel calming. Alternatively, depending on the size of the room and depending on how much natural light is entering the room you can afford to choose deeper warming colours. Typically deeper colours tend to make a living space feel like a cave but with a lot of natural light reflection and higher ceilings the deeper tones can make a space feel quite cosy. Popular colours in this range are Dulux Snow Season, Terrace White and Flooded Gum. Colours are complex in the way they appear to the eye, a general rule of thumb is that cooler colours feel like they are further away and that warmer colours feel closer. Colours such as Dulux Lexicon, Vivid White and White on White tend to make walls and ceilings feel further away than they are and this is due to high light reflection. Having little natural light entering a living space is also a good reason to go with a cooler colour as it will allow the light to bounce off the walls.